In my last post, I provided some fact and fiction about gluten-free diets from the recent Whole Grains: Breaking Barriers conference sponsored by Boston based think tank Oldways and the Whole Grains Council. World-renowned experts such as celiac disease authority, Alessio Fasano, M.D., author of the recently published book, Gluten Freedom (Wiley Health), offered much food for thought. 1) Never eliminate gluten from your diet before undergoing testing if you suspect you may have a problem with gluten. While a gluten-free diet may seem to be the best initial action to see if your symptoms subside, it’s the wrong way to proceed. In order to determine if you have an auto-immune reaction to gluten (produce antibodies), it must be consumed in large enough quantities over a period of time. 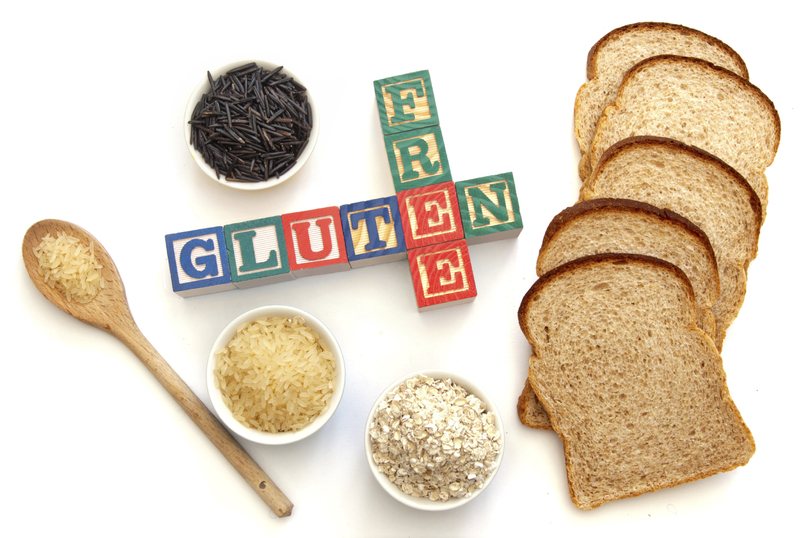 A gluten-free diet will then yield negative results, even in those with celiac disease (CD). Without a definitive diagnosis, you’re less likely to follow a strict gluten-free regime, especially when you consider it’s a diet for a life. Over time, for those with CD, even minute amounts of gluten – such as when a food may be contaminated with the offending substance, can lead to long-term consequences such an increased risk for some cancers such as lymphoma and small bowel cancer. You may be symptom free but ultimately, it can be harmful to your health In the long run. Re-introducing gluten after you have gone gluten-free to undergo a gluten challenge can be grueling and you’ll likely not do it to the degree required for accurate testing. Consuming the equivalent of two pieces of bread containing gluten may be necessary for a prolonged period – some experts say at least two weeks while others suggest at least one month. In some cases (as there may be a five per cent false negative rate), a biopsy, even with negative blood tests results, may be required. If you have a non-celiac gluten sensitivity (NCGS), after receiving a negative diagnosis, you can then consume as much gluten as you can tolerate and be symptom free. Currently, there do not appear to be any long term adverse effects of tolerated amounts. 2) In spite of all the rumours, modern wheat has not changed significantly over the past few centuries and there is no GMO wheat on the market. While wheat may not have changed in the recent past, our tolerance to gluten may have. Dr. Fasano points out that while our genetic makeup has not changed remarkably either, the incidence of celiac disease and gluten sensitivity is definitely on the rise. While scientists are puzzled by the increase, Dr. Fasano points to our environment as being the potential culprit for the changes in what’s called gene expression (whether you get a disease you have the genes for). The balance in our gastrointestinal microbiota may be a top offender. Overuse of antibiotics and less than optimal diets containing processed foods with inadequate amounts of fibre and a shortage of probiotic and prebiotic foods may leave beneficial bacteria in short supply, possibly increasing the risk for celiac disease and other forms of gluten sensitivity. For those with CD, going gluten free may improve your health and lead to your gaining weight. But for others, avoiding gluten may lead to the elimination of junk food and initially result in weight loss but with the staggering amounts of new gluten-free products with little nutritional value, it is often short-lived. At the conference, Pam Cureton, RD, LDB, a clinical and research dietitian specializing in the treatment of CD at the Center for Celiac Research at Massachusetts General Hospital and for the University of Maryland celiac clinic, pointed out that a gluten free diet can potentially be low in B vitamins, iron and fibre. Including a variety of gluten-free grains such as quinoa, buckwheat and millet can fill the nutrient gap. Dr. Fasano stresses, that for those who require a gluten-free diet, working with a knowledgeable dietitian is key in order to plan a balanced regime, for both adequate gluten elimination but also to avoid nutrient shortfalls. Have you gone gluten-free? 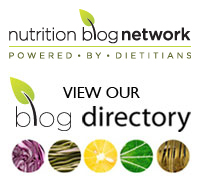 Have you been tested for celiac disease? Please share in the comment section below. I am 47 and I am based in Morocco. At the same time the endocrinologist discovered I had a Non Alcoholic fatty liver and a low iron and calcium concentration in my blood. She prescribed me the LEVOTYROXIN pills and I told her that I was going to recover normal TSH concentration and normal iron and calcium concentrations in few months without the LEVOTYROXIN treatment; which I succeeded to achieve in 3 months of a gluten free and lactose free diet. After six months of GFLF diet I have finally made a endoscopy with Biopsy that have shown normal results, the doctor told me you have not coeliac and you’d better go back to normal diet. I just left the gastro and never came back to him, for me he was not reading enough. After a year of GFLF I had serious problems with nightshades and I eliminated them from my diet and went to see another gastro who told me this time that I may had crohn disease and that for him I should go back to my normal diet and have an endoscopy and a colonoscopy. my first thought was the following “how a gastro can advise a patient to go back to gluten and lactose if he suspects the patient has Crohn? this is definitely not the Dr I should consult!” that’s when I decided to look for a specialized clinic in Coeliac and I found one in Spain that I will see mid next month. So the take-home message is the following : “Avoid going gluten free before your, tests at least you will be sure of having the right label for the Drs”. I am so sorry to hear of your difficulties! Your take home message is one that everyone should know about, including all physicians and health care professionals who deal with these issues. I can’t tell you how many times I have seen people who have been told to go gluten-free well before testing and then get a negative diagnosis. But you would know about that, wouldn’t you? Wishing you the best through this challenging time! Have an ulcerated small intestine and am anemic. Since December 2017, I have been gluten free. I have had no other symptoms, I am a silent Celiac. This make it very hard to know if I am improving. Sharon, I would suggest talking to your physician about follow up and more testing to monitor your progress after an appropriate period of time. It’s not uncommon to do so. By the way, I am assuming you meant December 2016, not 2017.